According to the criticism, the experts and the public, Roberto Bozzi has always realized in his life works of a tall spiritual value. He has created thin however to today only three (three is variedly a recurrent number in his poetic) works of religious matter. The first two, "The Mother" (1997) and "The Father" (2002), they respectively represent Mother Teresa and Father Pio. 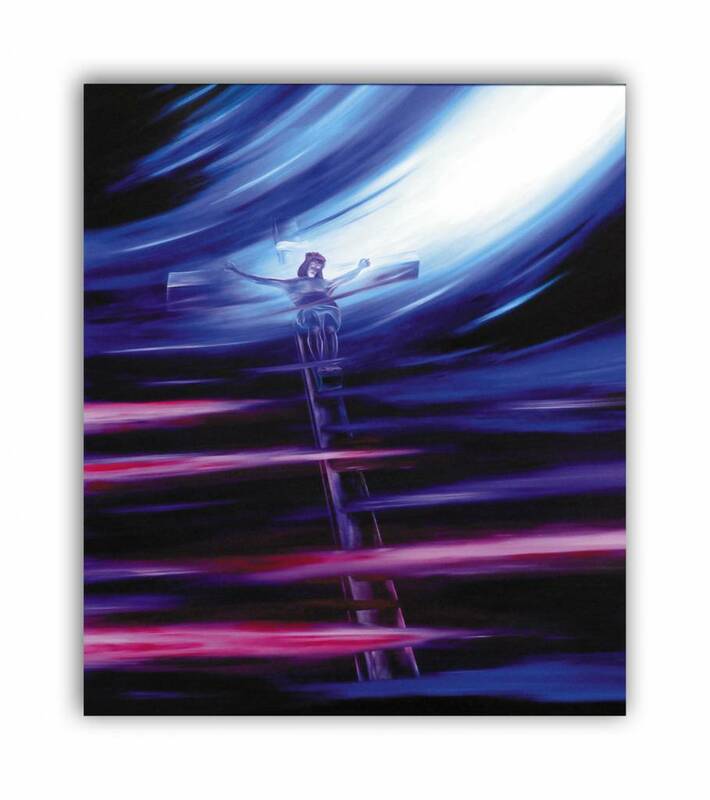 The third one and chronologically the latest, entitled "The Cross", has strucked in a particular way who has had the opportunity to see it from the truth. It is a very particulary perspective from belowe.